Everything that has a beginning has to meet an end; that is right. Ever since the people begin to understand about the existence of the world; they have been curious about the origin of life on earth. And this curiosity was never just about the beginning; but the same anxiety was shown towards finding out the end of the world. Historians say that even from the 13th century there were people who claimed that they have foreseen the end of the world and they used to predict the date. None of these predictions were even proved right; biggest proof; well aren’t you reading the article while being alive! While some of these people claimed that the life from the earth is going to be wiped out; some said that the complete geography of the world would be facing the fear of eradication. Let us discuss 10 predictions about the doom of the world which proved wrong, lets see when those 10 times world was supposed to end but didn’t. 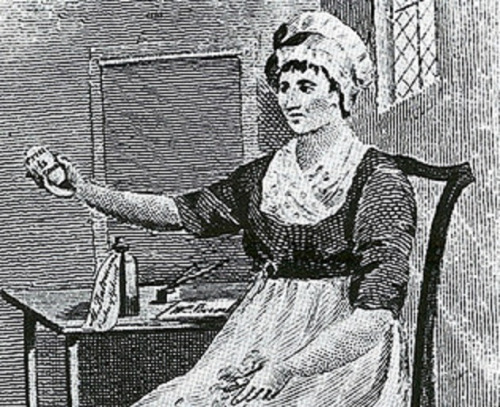 So in the very starting of 18th century there was a very stupid trick used by Mary Bateman. She spread the rumor that she owns a hen which is laying eggs on which “Christ is coming” is written all over. Later it was found that Mary herself had written with the help of a corrosive ink and then had reinserted those same eggs into the oviduct of the aforementioned hen. So there were people as early as in 18th century who suggested that the world is coming to an end. This forecast came from a 64 year old lady named Joanna Southcott who was a self acclaimed Prophet. She said that she is pregnant with Christ child and that his birth would be on 25th December 1814. Although sadly it did proved to be her own doom day and when the autopsy on her dead body was done; it showed no signs of pregnancy. Now this time there was a farmer from New England named William Miller who studied his Bible way too carefully. And instead of learning from thousands of beautiful things written in that holy book; Miller interpreted from a particular scripture that the Almighty’s chosen time for the end of the world will be somewhere between 21st March 1843 to 21st March 1844. He explained his interpretation with so much concentration that thousands of people began to consider that actually true and these followers of him were the ones called Millerites. This was the time for a new century and as some curious people had their doubts in their mind they thought the beginning of this century to be the end of the world. This church which was founded by 12 members in the year of 1831 also released the prediction of the doom of the world. According to the authorities from the church the time when the last member of the founders of the church will die; Jesus will return. Since the last member died in the year of 1901; so was the prediction. Now who can forget the time (of course after reading); when the famous Halley’s Comet was supposed to bring death all around in the world for every single living being. Camille Flammarion who was a French author and astronomer announced this time that Halley’s Comet would be so devastating that it would impregnate the atmosphere and in return will snuff out all the life from the planet but the integrity of the planet itself would be intact. You can only estimate the effect of this rumor that even ‘Comet Pills’ were sold at that time to people so that they can survive the effect of toxic gases. Nostradamus is Latinized version of Michel de Nostredame who was a reputed French seer and apothecary in the 15th century. His forecasts have been the most famous in the history of the mankind. He made a prediction that “King of Terror” would return from the sky in the seventh month i.e. July of 1999. This prediction of his created massive havoc since lot of the things he said was found true leaving very little to doubt this one. Now this one is one of the most speeded rumors that spread in the world. It was the end of a century and there were numerous people and groups who were predicting the end of the mankind in this year. Jerry Falwell said that he had foreseen God pouring out the justice and the judgment on this very world on 1st January of 2000. Massive suicides and suspected mass murders were carried out in the world by gruesome people in an attempt to make their predictions true to some extent. This one is noteworthy. The affect of the rumor about this day was so much that Hollywood filmmakers saw an opportunity in this day and decided to earn their bread from this date. A movie named “2012” not only came in the theaters but also was one of the highest grosser of the year 2009. 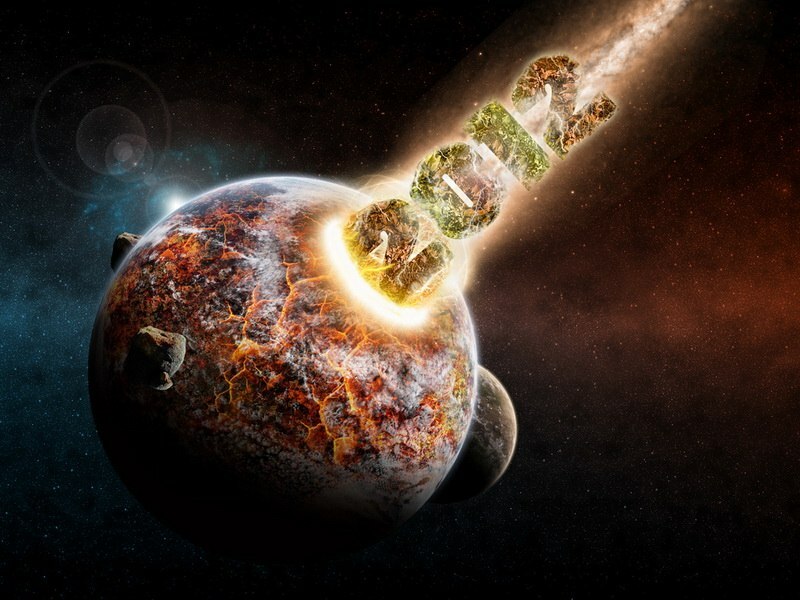 There were many predictions about this year but the one that caused most stirs in the world was due to the so called Mayan apocalypse where the earth was claimed to be ending after colliding with an asteroid named Nibiru. And if not for that asteroid there were shown chances of human extinction by either alien invasion or a supernova. 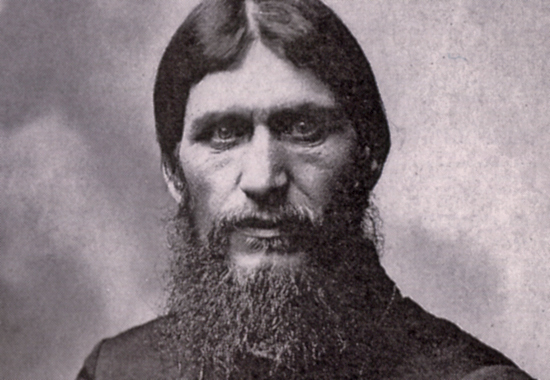 Not a date from the distant past but this was 2 years back from the prediction of an 18th century Russian peasant Gregory Rasputin who said that on this very day a storm will come and most of the life on earth will be wiped out. Then he said Jesus will come back to earth. Unfortunately at the age of 47 on 30th December of 1916 he was assassinated. And in the end comes a day that we all are living in right now. For those who don’t know anything about it yet; this one has been forecast by online doom mongers. While the NASA has been denying that there are no asteroids or any other celestial objects that are doubted of colliding with earth for almost a century; people still believe these rumors and havoc is on a massive scale. NASA has even published it on their official website that these scare stories are not even a bit true. Till now humankind has experienced one thing and that is “when everything is lost; tomorrow is still there”. And this belief of humans will be there for a very long time if not for eternity; that is for sure. So after reading all these predictions which “obviously” were proved to be wrong; one can easily understand that since the ancient times; the thing that travelled at the fastest speed was rumor! It is just not that all these people had something bad at their heart; but something having that much devastating affect must not be spread amongst the masses. These days have all come and gone and God’s beloved species humans are still living happily on the earth.